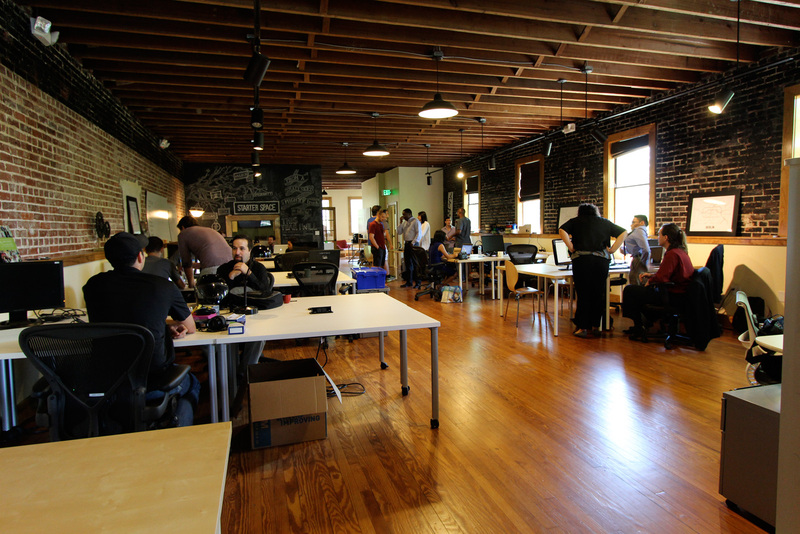 Starter Space is a community of passionate, collaborative entrepreneurs and change makers. We supply the space, you provide the creativity, and together we innovate. © 2016 Starter Space. All Rights Reserved.